In the April edition of the Tetbury Advertiser, I’ve been praising local technology experts for their patience with my stone-age husband. This month, my technology-averse husband finally agrees to invest in a new PC for his study. Our cottage is not large, but by sacrificing the dining room and third bedroom, we have engineered to each have our own study. This strategy has helped preserve our marriage and my sanity. It spares me from his one-way conversations with his laptop and his pathological untidiness. We blame our caveman ancestors. Men spent their days scanning the horizon for large animals, and women did close work around the cave. Their different perspectives are now hardwired. That may be an urban myth, dreamed up by opticians to spare the pride of men with glasses. Even so, it makes me more tolerant when my husband doesn’t spot what’s right in front of him. I agree to meet him at the small local computer shop. We favour this shop because its personal service outranks that of superstores. I visit this shop maybe twice a year, yet I’m always served by the same people and greeted by name. And it’s always busy. I don’t know how superstores ever caught on. My husband has taken his laptop to show what upgrade he needs. When I enter the shop, he and the computer man are poring over its directory screen. “But what if my documents have pictures in them?” asks my husband. Diplomatically, the computer man tackles the issue another way. He clearly hasn’t seen my husband’s wardrobe. Should the need arise, the computer man will make a house call to install the new PC. Yet setting it up is easy, once we’ve cleared my husband’s desk to make space for it. 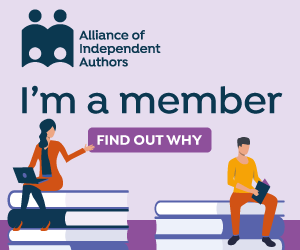 He is in the habit of chucking all his post at it – empty envelopes, unwanted circulars, and all – and leaving them to compost down. We profit from our tidying by 55 Euros, fortunately still intact amidst the mess. I leave him to test his new computer while I empty the washing machine. I’m grateful that we don’t need a house call to install his new computer. But I’m wondering whether the computer man could drop by to help my husband organise his wardrobe. 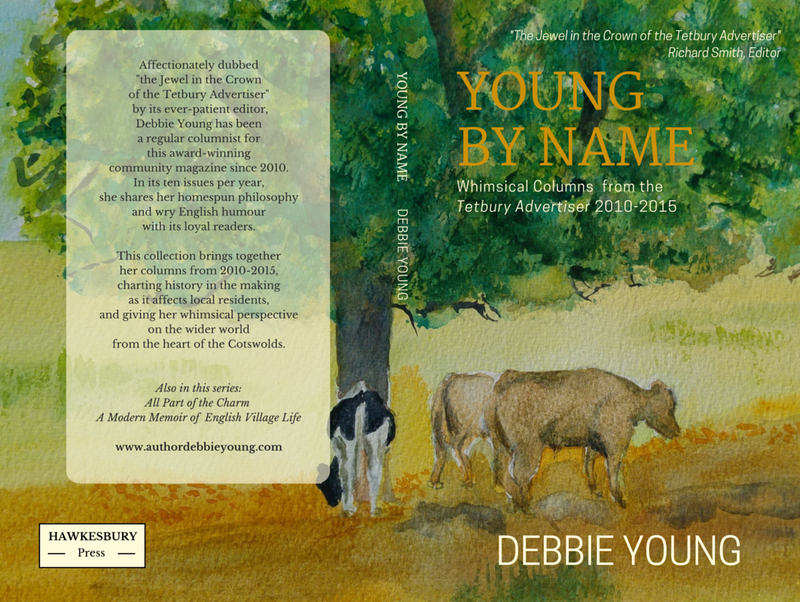 If you enjoyed this post, originally published in the Tetbury Advertiser, you might like to know you can now buy a collection of my past columns for that esteemed magazine, entitled Young By Name – currently available as a paperback via Amazon, shortly to be available to order from all good bookstores, and as an ebook.